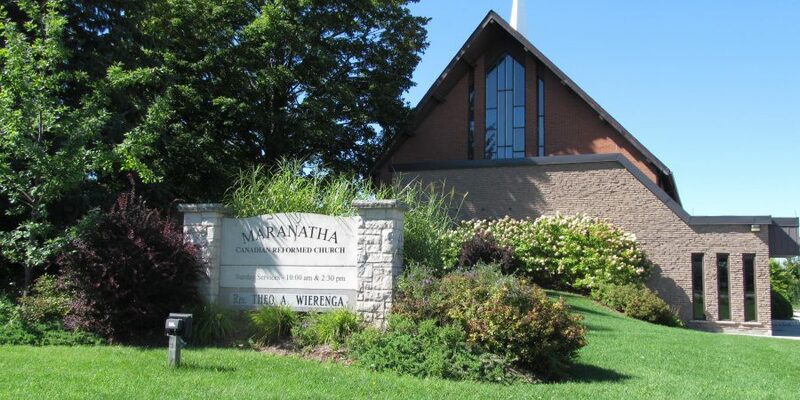 Welcome to the website of the Maranatha Canadian Reformed Church. The name “Maranatha” means “Come, Lord Jesus!” We are a congregation of believers who seek the forgiveness of our sins and salvation in Jesus Christ alone. Together as pilgrims in this world, we look forward to the final return of our Lord Jesus Christ and to the fullness of life eternal. Maranatha! It is our sincere wish that you come and join us in worship.